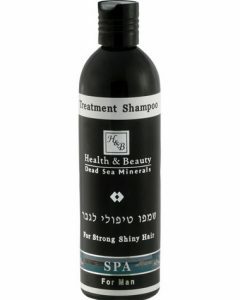 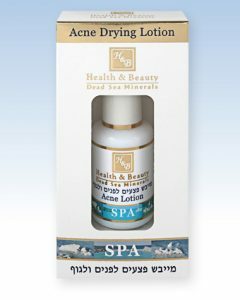 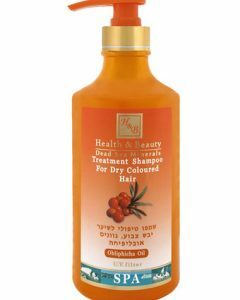 Arrives from Dead Sea, a Mineral Shower Gel that provides you a proper Dead Sea Treatment with nourishing vitamins, Omega fatty acids and minerals something which is necessary for the overall development of your skin. 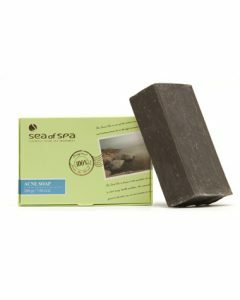 Want to get that skin of yours deep cleansed? 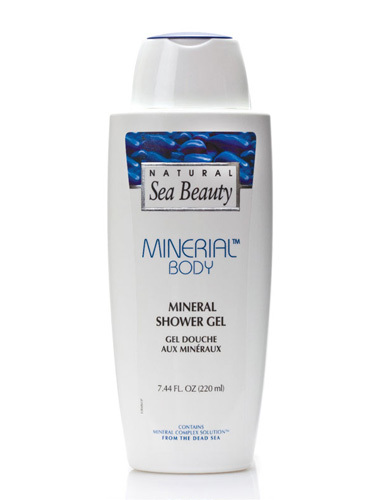 It is time you give Minerial Body Mineral Shower Gel a try. 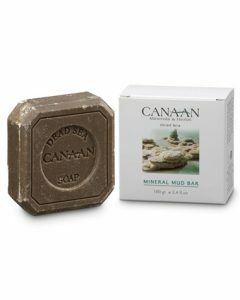 Not only will it thoroughly rebuff you up, but whilst doing that it will also ensure that your body remains well nourished. 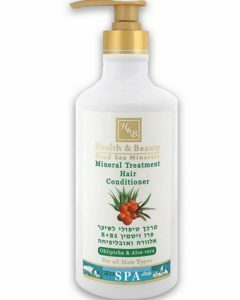 That being said, you will get plenty of nourishment from essential oils, vitamins and minerals that are holed up in the Mineral Shower Gel. 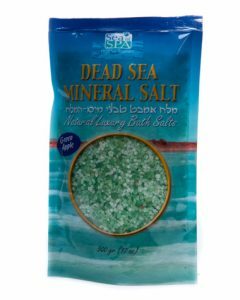 The Minerial Body Natural Sea Beauty product contains mineral complex solution that has been extracted from none other than the Dead Sea. 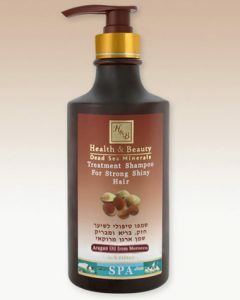 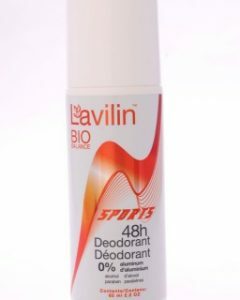 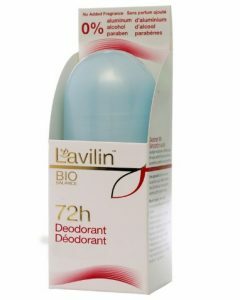 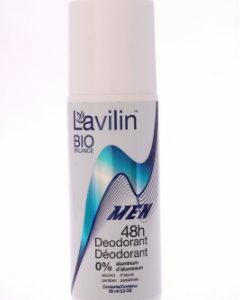 It has components that are simply beneficial for the betterment of your skin. 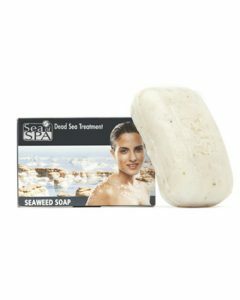 The Natural Sea Beauty product will eliminate the dead cells present on your skin thereby allowing you to sport a new layer altogether, and keep it well nourished. 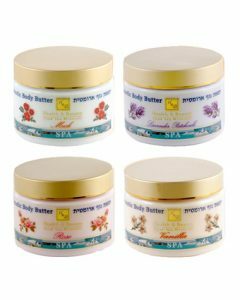 The skin will end up glowing and becoming moisturized. 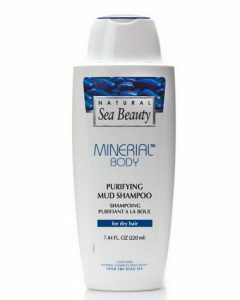 Natural Sea Beauty Mineral Shower Gel will also ensure that you dont succumb to skin conditions like acne in the long run. 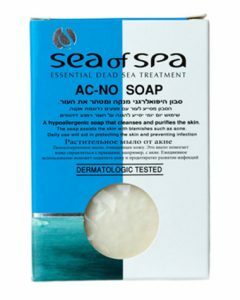 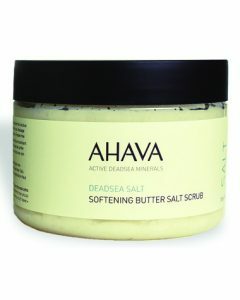 If you already suffering from skin scales, blemishes and pimply conditions, then the Dead Sea Treatment formula inside the Minerial Body product will ensure that such conditions are obliterated almost at once. 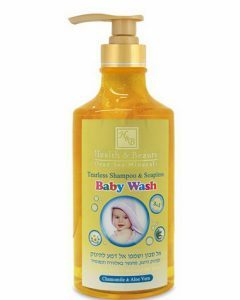 Use the body shower gel on a regular basis to confirm that.